Every cell in our body has the same genetic code. However, to fulfill important and unique roles within our body, genes are expressed differently. This is called epigenetics; what differentiates the function of each cell. If this process becomes dysregulated, disease can form and progress. Understanding exactly what genes have abnormal expression is the foundation of disease and informs everything we do at EDS. Our mission is to improve quality of life and reverse disease by leveraging the world’s research. 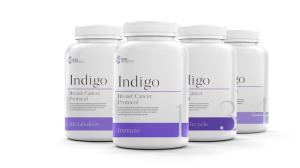 Our first division is expanding quickly with the release of Indigo - the first of it's kind to target genes associated with cancer. 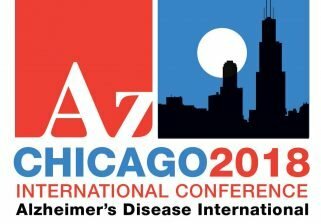 Our team is working hard transitioning to other types of diseases and will be launching Neuro-Aging and Autoimmune divisions in the upcoming year. Get all the latest news and updates delivered to your email. We leverage a multidisciplinary approach to gene expression to create optimized self-care protocols. Discover how our plans can assist your patients. 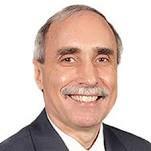 EDS to finalize breast cancer supplement protocol following exciting pre-trial results. 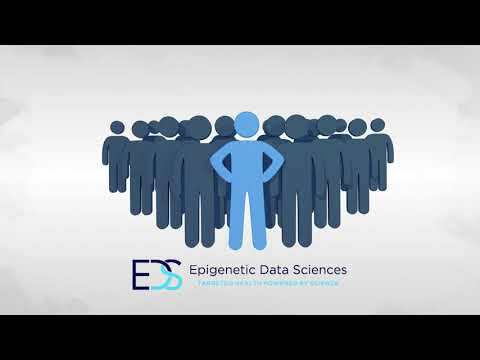 Learn more at Elsie Genetics, a division of EDS. 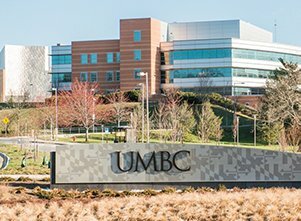 EDS  and University of Maryland Baltimore County (UMBC) have agreed to provide access to UMBC’s laboratories and graduate students in support of EDS’s science and tech-driven breast cancer formulations and research initiatives. 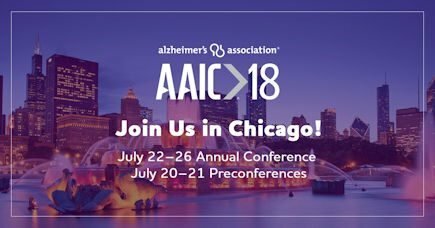 33rd Conference in Chicago July 2018. *Statements above have not been evaluated by the Food and Drug Administration. These products are not intended to diagnose, treat, cure or prevent any disease. The information presented on this site is provided for informational purposes only, it is not meant to substitute for medical advice or diagnosis provided by your physician or other medical professional. Do not use this information to diagnose, treat or cure any illness or health condition.